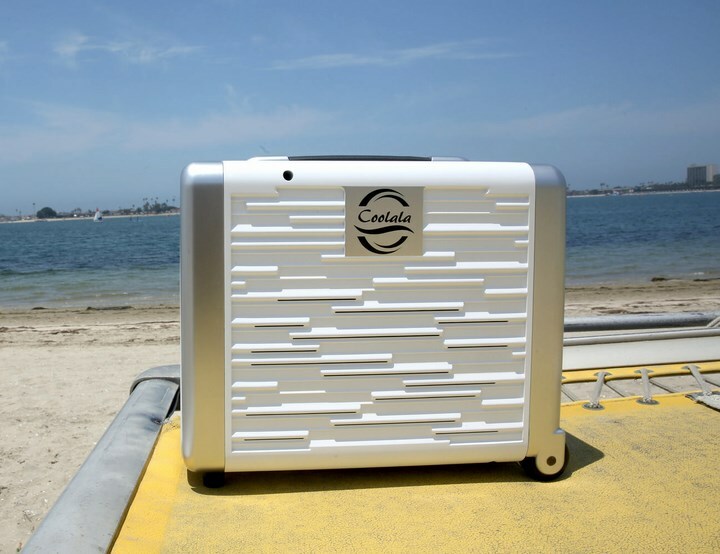 Coolala is the world’s first successful air conditioner which works both indoor and outdoor using solar power. Air conditioners are not only indoor anymore. 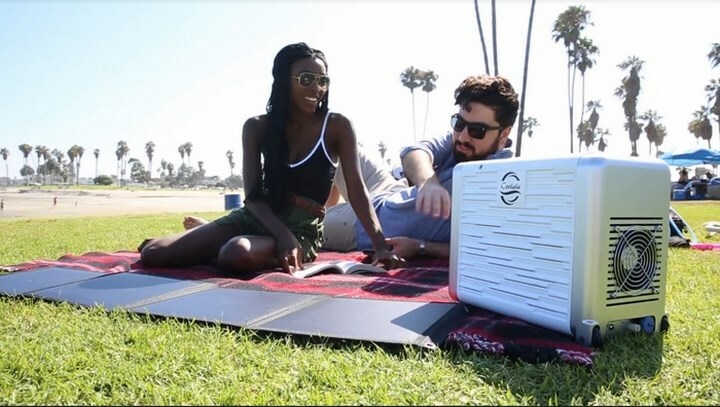 The Coolala designed this portable Air-conditioner which uses the solar power as the energy and which makes it portable. Ironically it uses the solar power to fight against sun’s heat. It can be carried anywhere as it doesn’t need a power supply nearby. 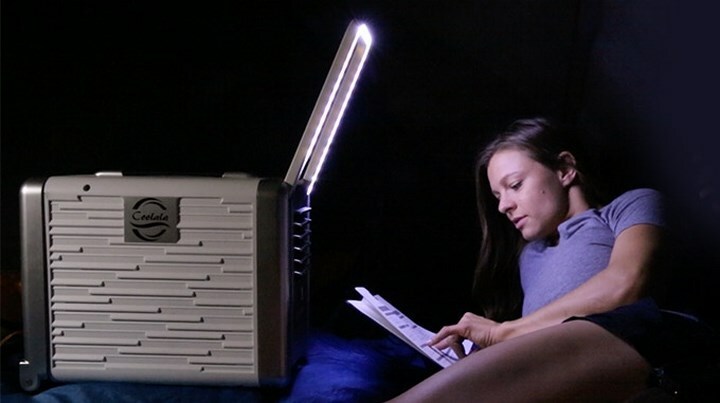 When it is fully charged, it can work at least 8 hours without interruption. Most interesting part of Coolala is it doesn’t need a continuous power supply. It can be powered by the power bank or solar panel. Power bank can be charged by using solar power, wall outlet or car outlet. This 7 pound weight little bundle of cool joy has a handle and wheels making it portable. 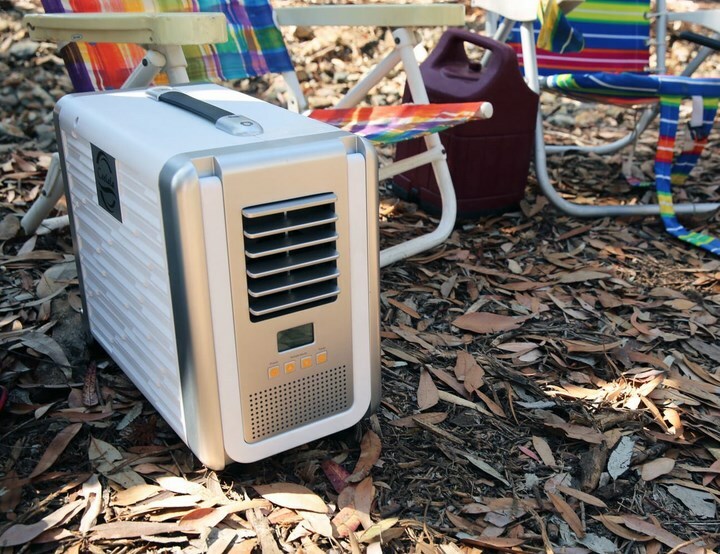 It has the world’s most powerful micro compressor making Coolala 150 square feet of cooling in a tiny package. Not only outdoors coolala can cool indoors as well. You just have to plug it into nearest outlet using power adaptor. Even if you don’t have electricity to your workstation you can charge it beforehand and use. 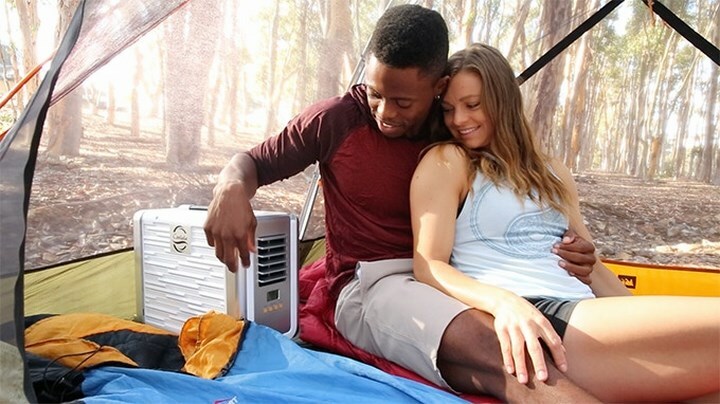 In outdoors 40,000mAh or 60,000mAh power station solar panel gives enough power to work as long as you want. 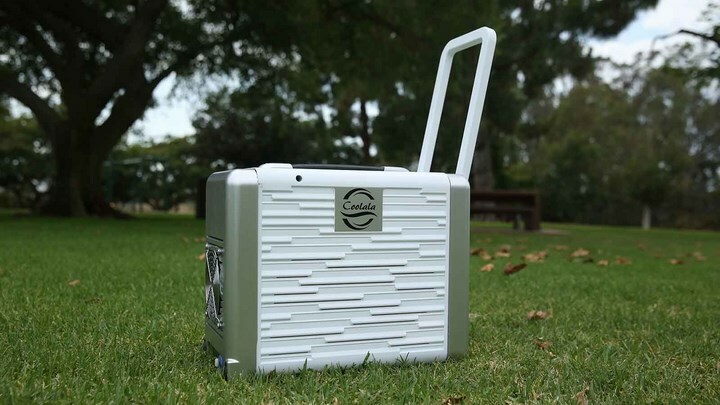 Coolala is multifunctional as it has a LED light which works without electricity and its power bank can be used to charge any other devices like cameras, phones and tablets. If you ever face to a power cut no need to panic anymore. 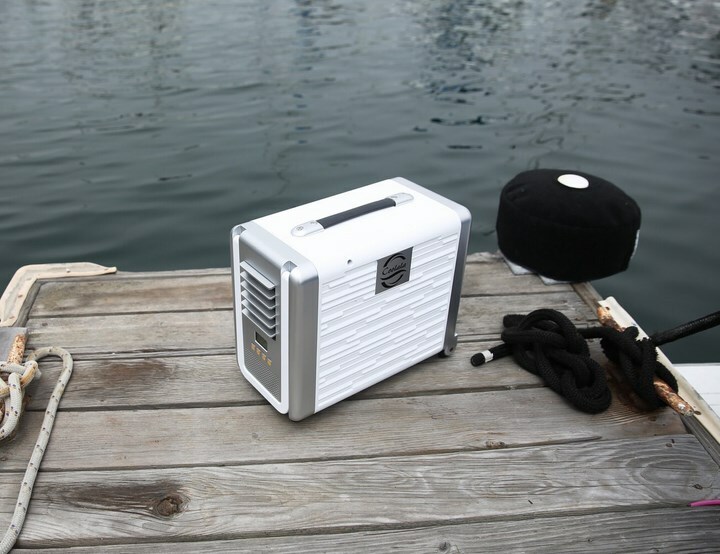 It is not just another portable air conditioner that uses fans or waterpower. It has window-type unit which is the same as in your installed A/C at home. It has a 3500 btu/h while having ozone friendly rotary compression refrigeration. They provide 2 years warranty for electric parts and if defective part can’t be repaired, they supply new one. The AC is only $239 but it worth your every dollar. It was successfully crowd-funded through Kickstarter and now you can order from their website.